Review from Lou Stokes, "To be completely honest I felt that it flowed really well and it was easy to read, especially once you get to the really juicy bits.A wonderfully written piece of work. The story had me completely hooked until the very end. 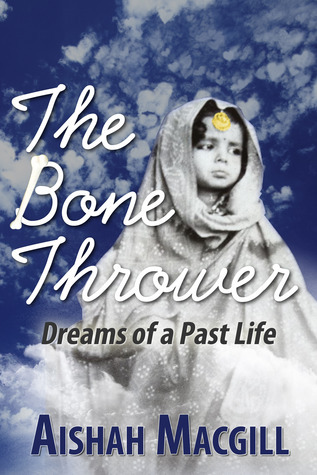 Impossible to put it down.The way Aishah contrasts the past and present flowed effortlessly and I found my imagination running completely wild creating a real picture in my mind, Almost like it was my own story.Someway or another we can all relate to this soulful journey of The Bone Thrower..